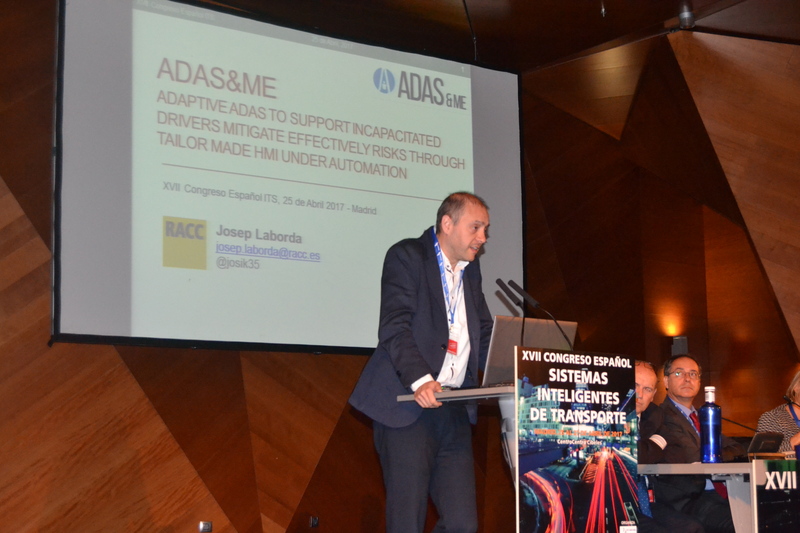 Josep Laborda, from ACASA, presented the ADAS&ME project during the XVII ITS Spain Congress, held in Madrid 25-27 April 2017. 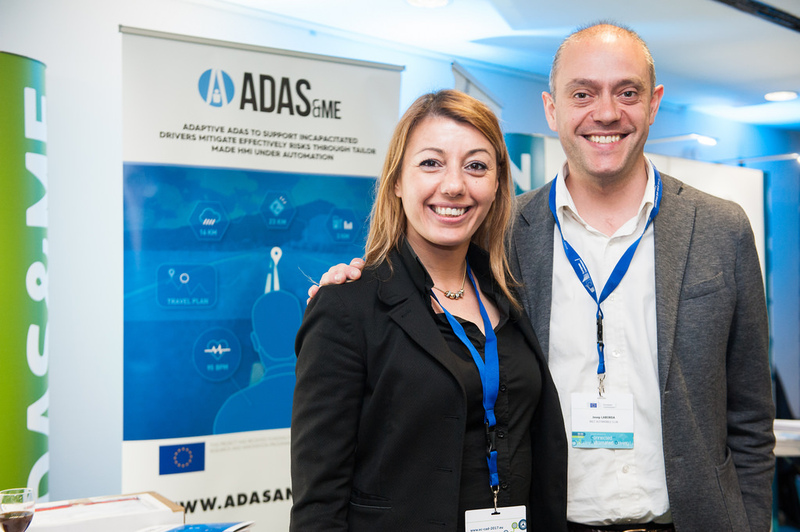 His presentation was included in Session 3, held on April 25, on Autonomous Driving and ITS in the vehicle. Download the programme here. 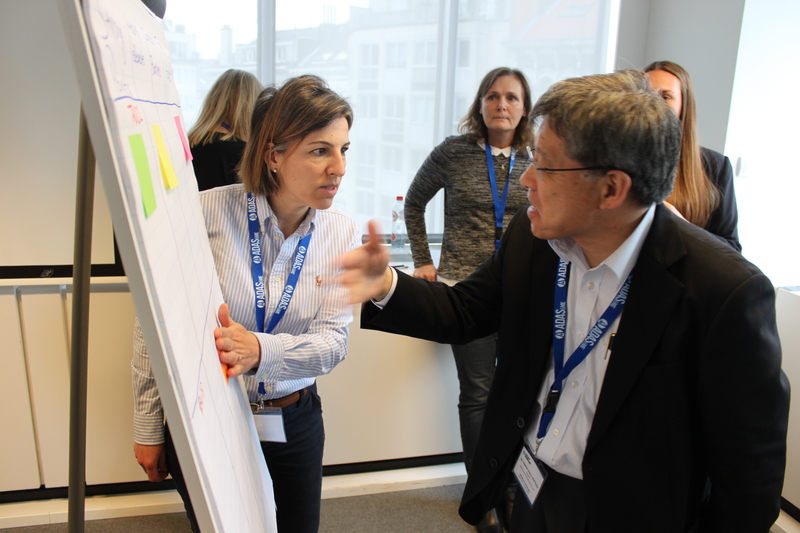 Use Cases workshop with external stakeholders a success!